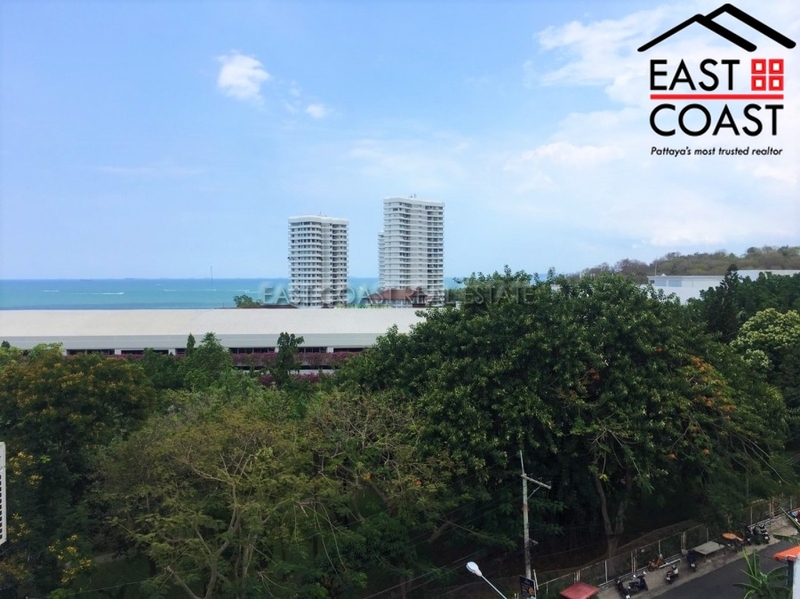 This is a fantastic value condo which the owner has lived in for over 10 years and recently fully refurbished to a very high standard and is leaving everything bar a few personal items. Large open plan lounge room with massive flat screen TV hung on the wall facing the 1st of 2 private balconies which has a chic water feature fountain. There is a recently fitted stylish kitchen with cooking hob and washing machine. Large double bedroom with lots of built wardrobes providing ample storage space leading onto the 2nd private balcony with nice mountain and side sea views. Fantastic fully tiled modern bathroom. 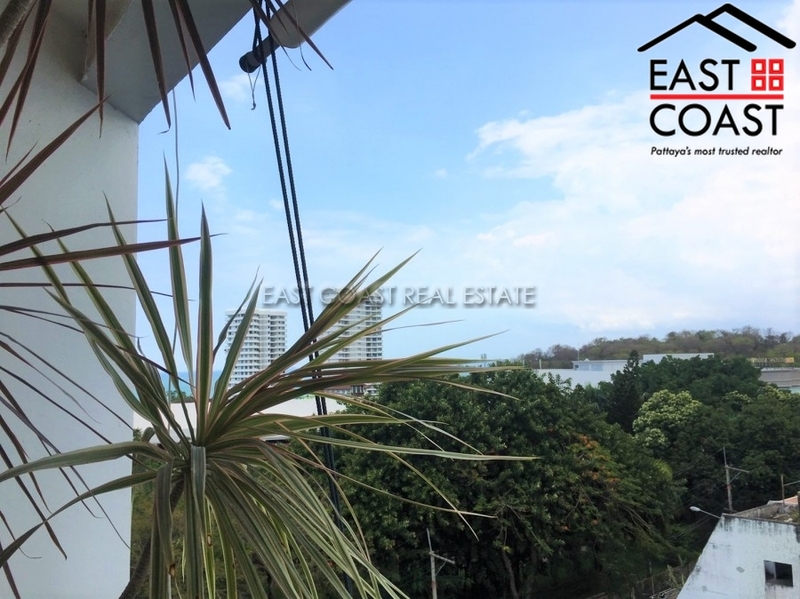 We have listed this unit as a 1 bedroom condo although currently the space is semi-open plan, you would need to fit a small plaster board wall in and door to fully separate the spaces. Royal Beach Condotel is located with easy access to the beach, Pattaya City and Jomtien and provides a quiet tranquil living environment whilst being able to access the city centre within 5 minutes from your door. Offered for sale in Foreign Name Ownership, transfer fees and taxes split 50/50.